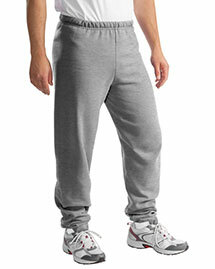 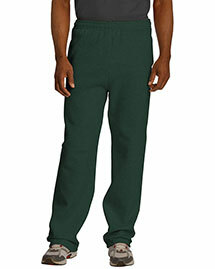 Founded in 1973, Jerzees has become a globally recognized casual performance wear. 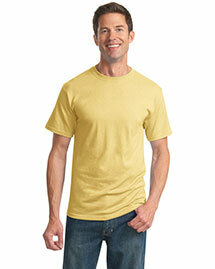 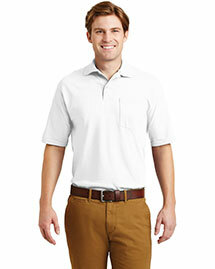 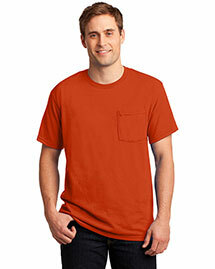 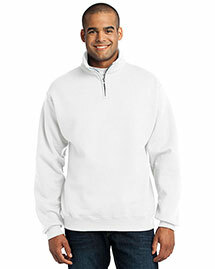 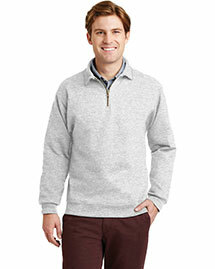 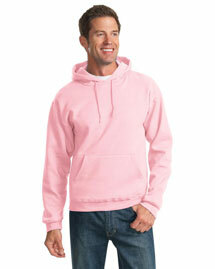 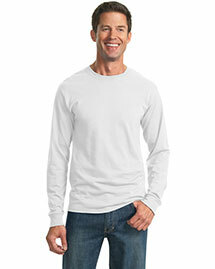 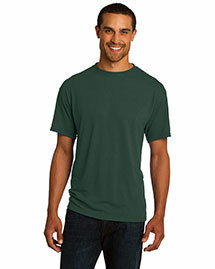 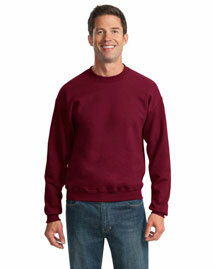 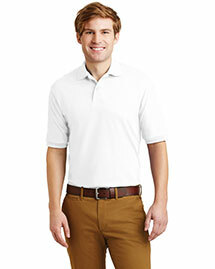 Jerzees clothing uses a number of cotton/polyester/fleece blends for a comfort that’s durable, breathable and stylish. 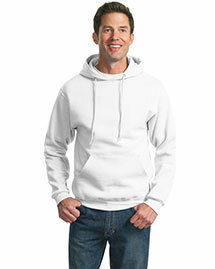 Jerzees clothing includes sweatshirts, t-shirts, jackets, sweatpants and more. 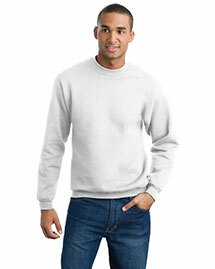 Jerzees clothing come in a variety of weights, so you stay the optimal amount of warm or cool in any temperature. 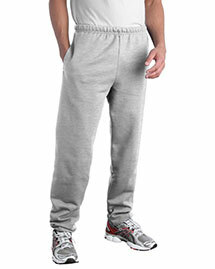 Get Jerzees today!